BOOK REVIEW- HOW HARD CAN LOVE BE? 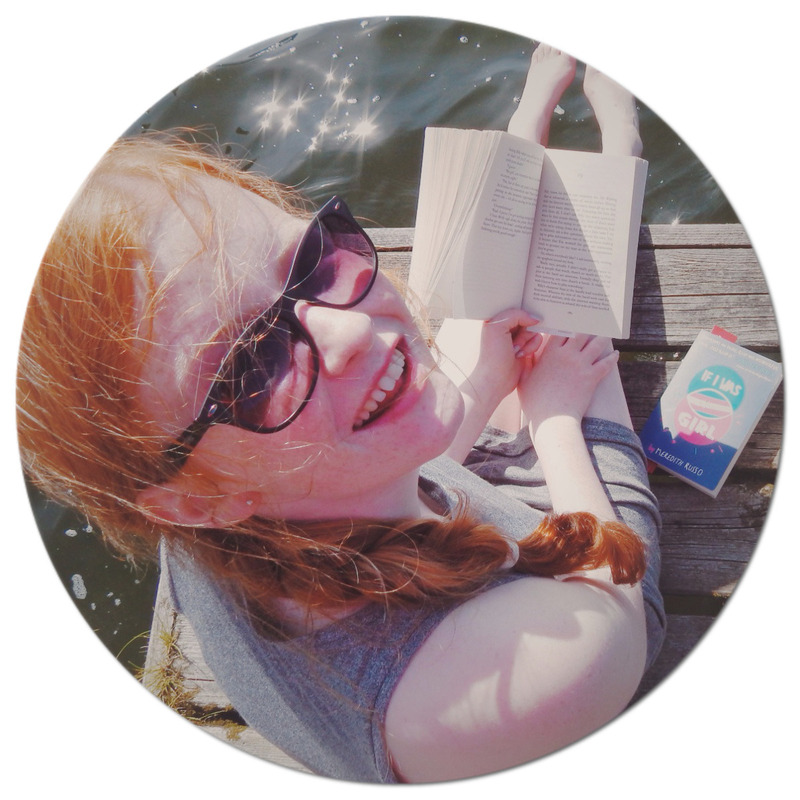 Holly Bourne has definitely taken the YA community by storm- especially with her recent books of the 'Normal' series. 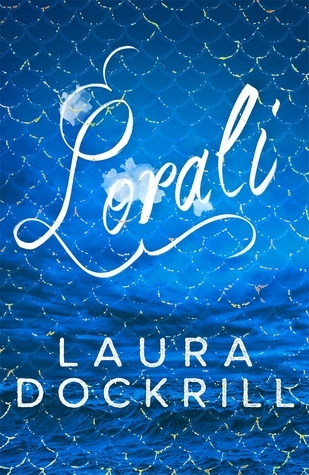 The way she writes is absolutely perfect, and captures readers from the first page: I knew I was guaranteed that when I started this book, I would not be able to put it down. Following on from Evie's story, ('Am I Normal Yet? '), it's Amber's turn now: as her story unfolds, as all she has ever wanted is love. Her mother hasn't been concerned about her for a long time, considering that she went to America with a new partner, as she has been an alcoholic. Amber still can't understand what her Mother's intentions were, so she feels it would be the perfect opportunity to get some answers- now she has been invited out to help at her Mother's summer camp in America. But when Amber meets someone who she has a connection with, she can't help but think how love isn't as straight forward as you think: in all aspects. Not many books keep me up at night, (I think many people who have read this book would agree)- but I couldn't take my eyes away from this one. Bourne makes Amber's voice so raw and unique, that you can't help but root for her. Usually, parents are very rarely mentioned in YA novels, but it was so good to see that Amber's parents were very prominent in the book. I adored the Harry Potter references: the fact that the children at the summer camp were sorted into houses was just amazing. The feminist references were fabulous too, I liked the fact that even though Amber was over in America, The Spinster Club still continued with Evie and Lottie. It showed to me that friendship is always very important, as the other two girls were still advising and helping Amber along tricky situations. Everyone will always have best friends to rely upon, even when things get tough. 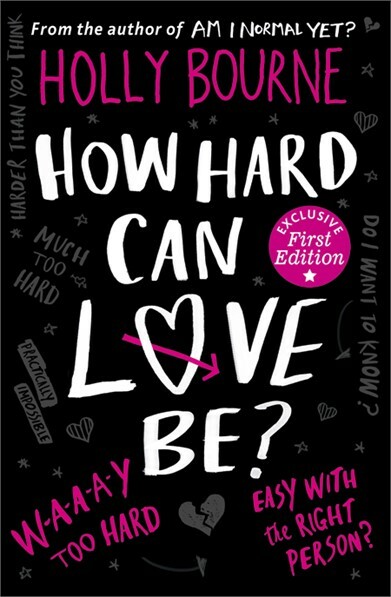 'How Hard Can Love Be' is an easy 5/5- with a character for everyone to relate to, (as the main part of the book was set overseas), and a plot that keeps you desperately hanging on for more.